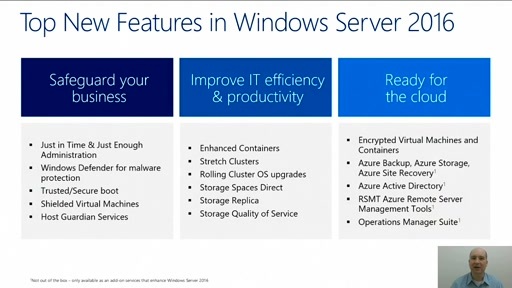 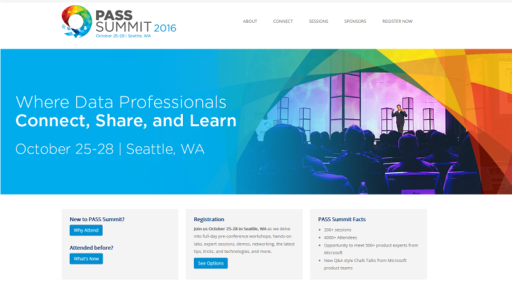 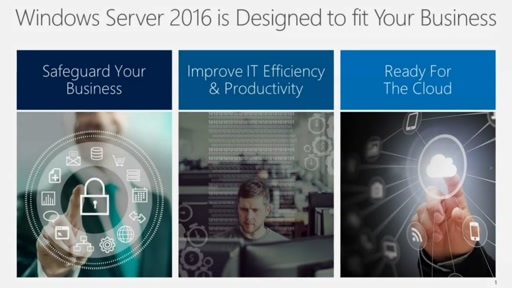 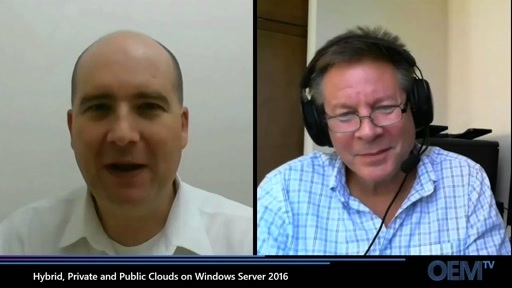 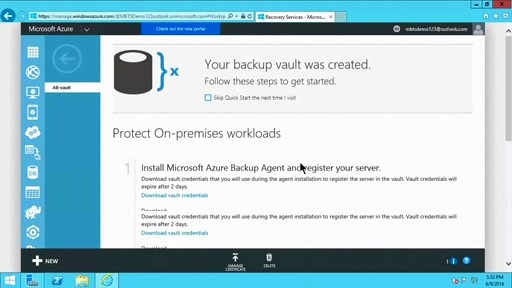 This video introduces Windows Azure Virtual Machines. 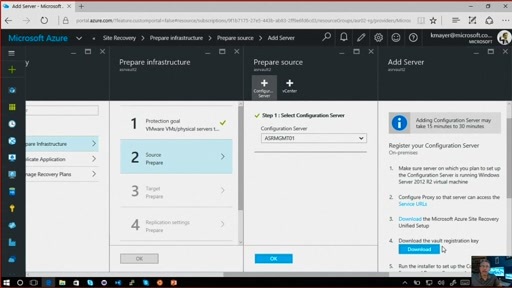 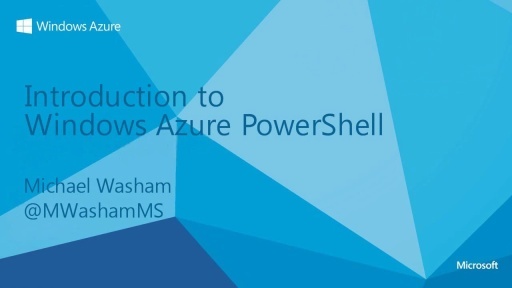 By watching this video you will learn the core concepts of Windows Azure VMs as well as see how easy it is to create a deploy your own VM. 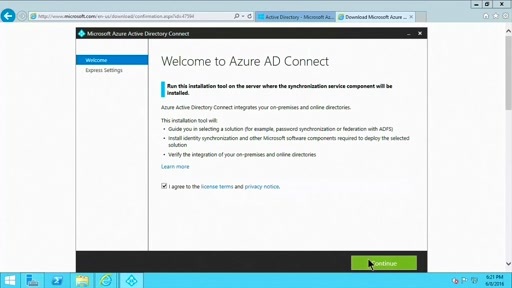 You can learn more about Windows Azure Virtual Machines and Networking from the videos listed below and through the tutorials and content on WindowsAzure.com.